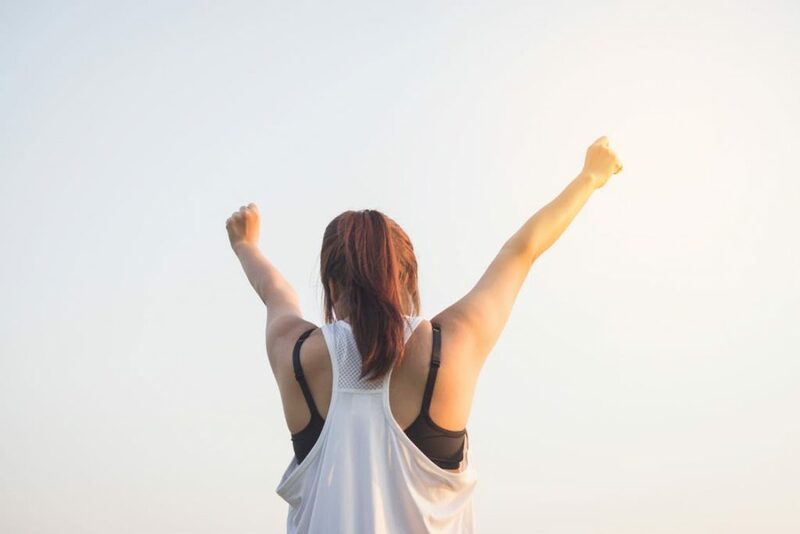 Where are you going fitness wise and what are your health goals? 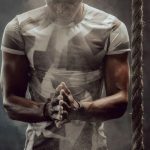 Most of us have some idea of what our fitness ideal is, but for many, it is a struggle to achieve our ideal. Are you moving forward towards your fitness goal today? 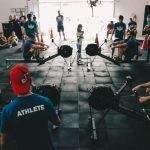 An elliptical trainer can be a great addition to your home gym routine because it has the potential to offer an excellent cardio workout from the ease and comfort of your own home. Having an elliptical trainer in your home means no excuses! 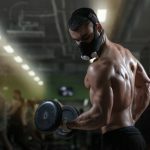 In addition to that, a well-built machine is easy on the joints and very low impact, making it the perfect cardio for those with joint or health issues. 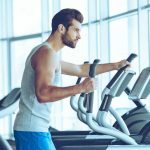 Why elliptical machines so great for a home Gym? How many people will be using the machine? 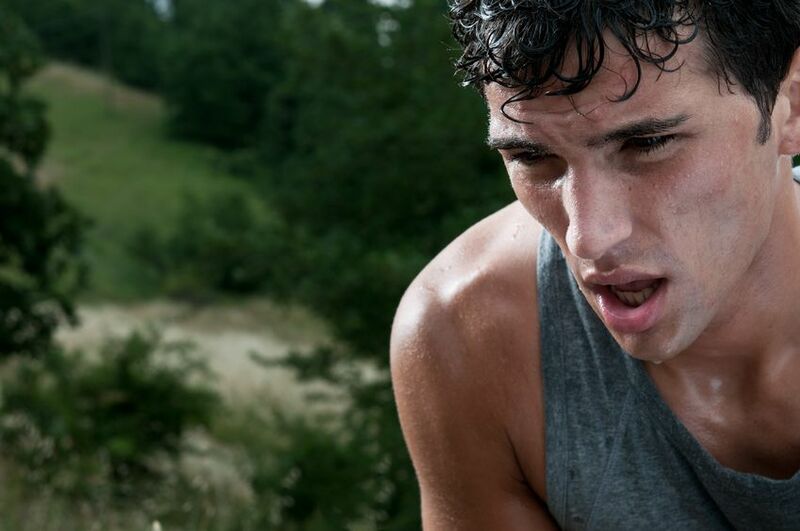 Not all elliptical machines offer these benefits. A poorly designed elliptical with shoddy quality can add up to an unpleasant experience. You may feel kickback, shifting or “walking” of the machine or simply feel unstable and insecure using the machine if it is to light and flimsy. Al elliptical trainer with bad design can cause Joint problems or injury if it does not have an ergonomic design! Hand rails that have you hunched over kills the back. Pedals that are too far apart wreak havoc on the knees and hips. An elliptical trainer without the proper safety features can injure you, your pets, or your children too. 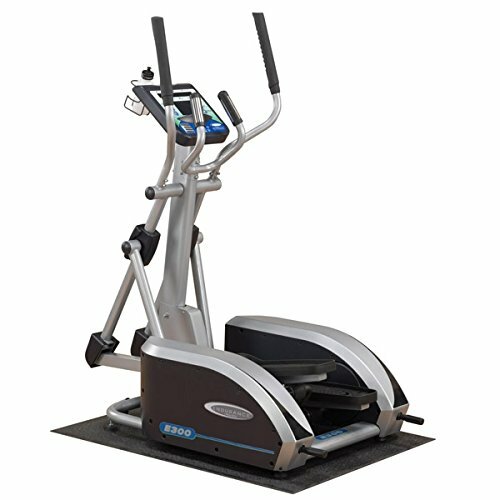 Choosing the right elliptical machine from among all the types of elliptical machines available is challenging. 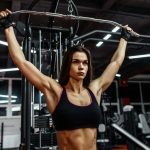 We will walk you thru the process of choosing the right machine, what features the top rated elliptical machines have, and round it out with a review of 11 of our favorite elliptical machine reviews. Plus there are many more you will find out about yourself during your workouts. Elliptical trainers can be used by everyone in the family, even those in their golden years can enjoy the Zero impact workout the elliptical machine offers. Many models fold up and store away for those in tight quarters. Look for a unit that has a stride length of at least 20”, which will accommodate taller folks. Shorter strides may cause kickback and poor ergonomics, particularly for those who are taller. Consider the ability of the user. How high can they step up? Some machines have pedals that are lower to the ground than others so look for step height, and step-ups of the machine. Also, front wheel drive machines are often easier to get on and off of. This is where cheap machines and well-made machines vary significantly. The flywheel is what helps the machine run smooth and quiet. Look for one that weighs at least 23 lbs. Any less then that and the machine will feel unstable and you may feel unsafe riding it. Is it a Smooth ride? Do your Heels stay down? Does it feel solid with no vibration? Do you feel any friction while riding? What about the wheels? Size matters- If the machine has wheels, larger dual wheels that rest securely in a rail are preferable. Does it have a quick start button so you can hop on and get to it? 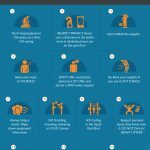 Pre-programmed workouts- how many are there. 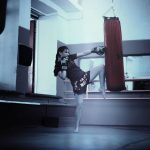 Can you program a custom routine? Resistance Levels, how many are there. Should be at least 20. Pedals are one of the most important components of an elliptical machine. 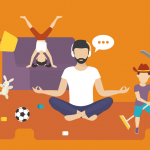 Check for these features before you buy. Q Factor: The Q factor is also known as the distance between the pedals. How far apart are the pedals? Pedals that are far apart are awkward to use and cause stress on the hip and knee joints. They are often not ergonomically correct. Articulating pedals: Pedals that articulate, or move with your foot, offer better ergonomics and a more natural stride that works with your body mechanics. Avoid models with fixed pedals. 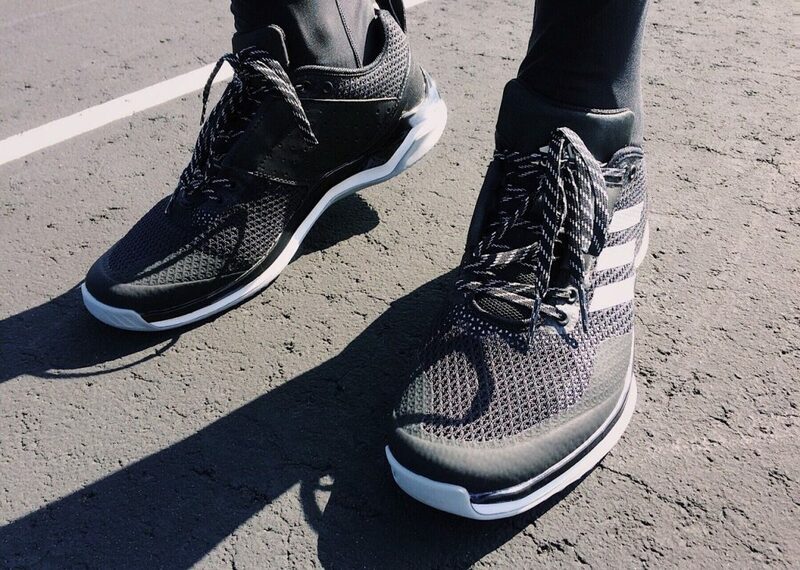 Your knees and ankles will thank you! Handles: You should be able to stand in a vertical position while using the handles. The handles should not pull you down or cause you to bend over while using them. 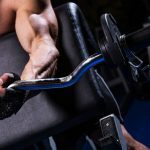 Multiple Grip positions: Allows you to change where you grip, and work the arm muscles in different areas. Elliptical trainers have a lot of moving parts that pets or children can be hurt by. Covered Flywheel – this rapidly moving wheel weighs over 20 lbs and can really injure a child or pet. The best rated elliptical machines for home use have this hefty wheel fully encased and out of harms way. Weight Limit – many models max out at three hundred pounds. If you need a higher weight limit, there are a few models available with a limit of 325 or 400, so be sure to look for those. Front wheel drive elliptical trainers are sometimes more compact, plus they are easier to get on and off of. There is also one elliptical/stepper model with a very small footprint you might consider if you are looking for a space saving elliptical. Longer stride machines are better for tall folks. Look for a machine with at least a 20” stride. Any shorter is asking for trouble. 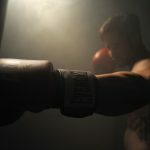 Short strides make a machine feel jerky and rough, and will not allow the body to move through a full range of motion. Consider the weight and height of all people who will be using the machine. Machines have weight limits and specific strides, and the machine needs to work for all riders. Consider step height for older riders. Some machines save user settings, usually between 2 to 4 can be saved on one elliptical machine console. If this is important to you and your family, be on the lookout for one with enough user setting profiles. …Here are our favorite elliptical trainers. We chose 11 that we know you will love. This Commercial Gym Quality Octane Fitness Q37x is one of the most popular mid-range elliptical trainers on the market today. It is full of great features and was actually named one of Oprah’s favorite things in 2012. The Q37x does not have the Bluetooth and smart link capability like the Q37XI Model, the Q37x model is between 400 to 500 less as well. The most comfortable elliptical exercise machine available. This is a new machine by Schwinn that has been improved based on chat clients said about previous models. It has been updated with several original new features and has an accessible price tag making it a top-rated home elliptical machine. Assembly is required and the console may take a read-through of the user manual to completely figure out. One of the highest quality elliptical trainers at an accessible price. This E55 compact space saving elliptical trainer by Sole is one of the best home elliptical machines available with all the features of the larger E95, and a smaller footprint. Assembly can be time-consuming and there is one small piece of misinformation in the user manual regarding a couple of fasteners. Easily one of the best elliptical machines for home use incorporating the latest features and technology. The AFG Sport 5.9AE is easily one of the best elliptical trainers for the money. It is packed with features, solidly built and priced right. The 5.9A model does not have the touch screen or 30 lb flywheel that the 7.3AE model has. However, your tablet can be paired with the 5.9A to control the console. Otherwise, the console has buttons, just like other elliptical trainer consoles. An excellent budget-priced elliptical trainer, the best affordable elliptical available. 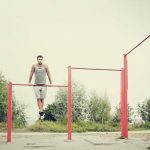 Ouu… So you enjoy HIIT? Here’s something for you then. 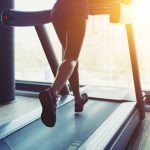 This Pro-Form Cardio HIIT trainer moves like an elliptical trainer combined with a stair master. 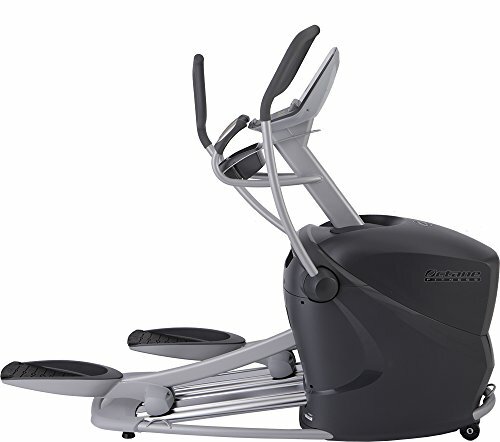 This unique movement means the machine has a relatively small footprint, making it one of the best home elliptical machines. iFit App requires a subscription and there are no customizable routines, only fixed ones. 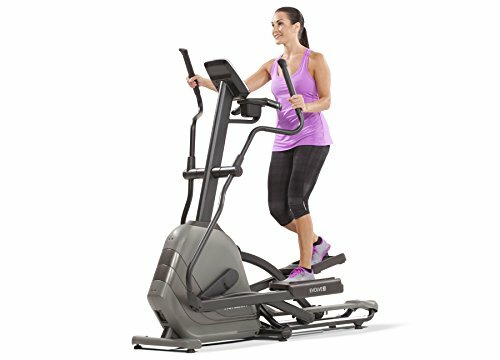 This fun and unique elliptical trainer is the best home elliptical machine for small spaces. However, if you are one of those people, who like to use high-end machines, you might want to take a better look at the next one. 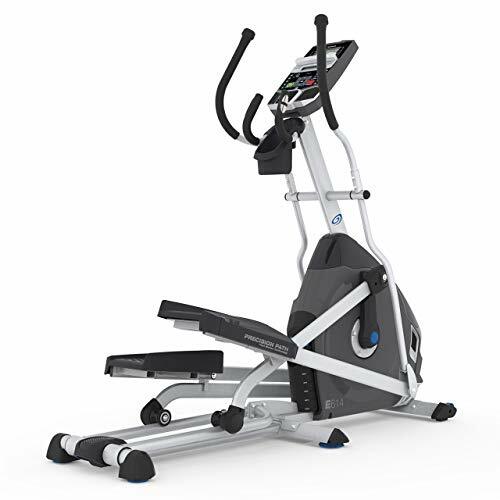 This XT4700 is a high performing commercial grade Elliptical machine. 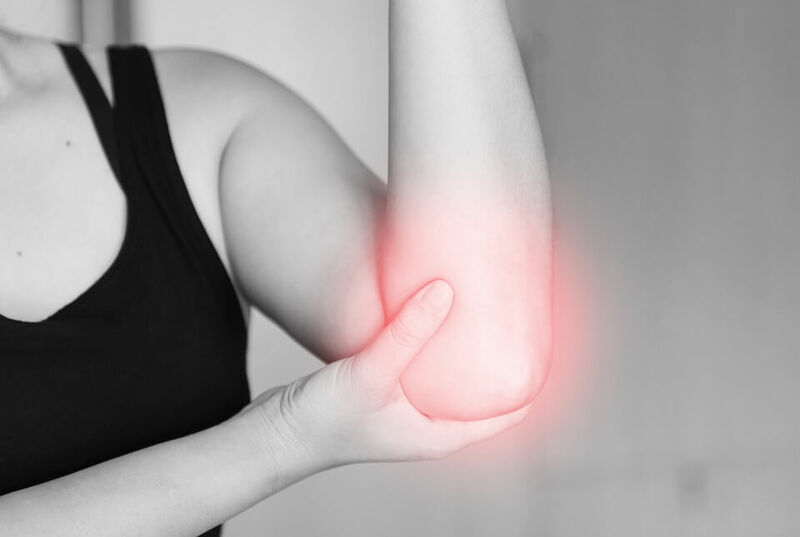 They are so comfortable, ergonomic and low impact, virtually anyone can use one and get a great workout without aggravating past injury or causing additional injury to a current condition. The standard XT4700 does not have touch screen, wi-fi, or the integrated video training. The “smart” model does have these items, at an additional cost. The most comfortable, versatile commercial grade Elliptical trainer for everyone in the family..
Good home gym equipment is all about giving you enough space. This machine does just that! This folding elliptical trainer has a tiny footprint, compared to others, and allows you to get your living space back. 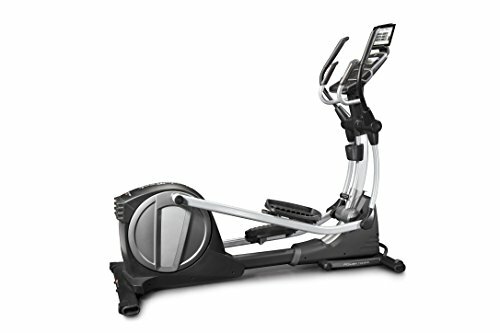 One of the best elliptical machines for home use, easy storage and those tight on space. Compact Fold-ability AND Quality in one package. Here’s something similar! Another good option when you want to save some space. This Nordic Track Elliptical trainer is a folding trainer that saves you space as it folds and then stores upright. 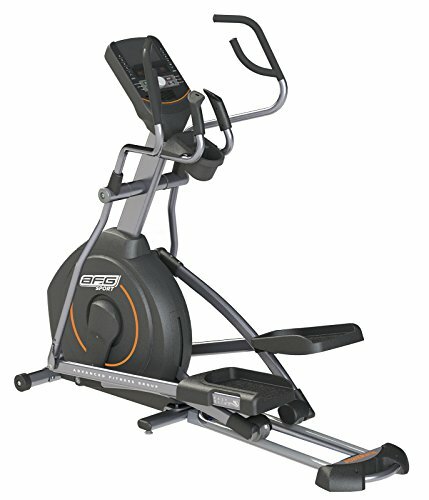 Highly recommended space saving elliptical trainer from a trusted brand.. 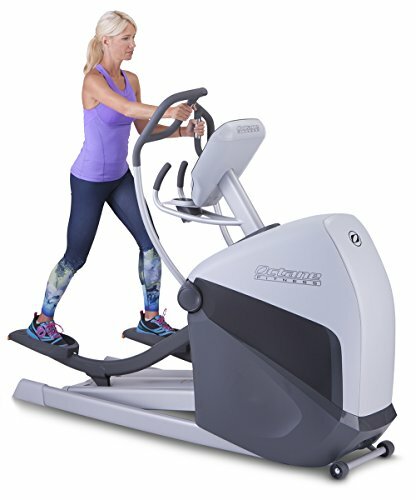 This compact Endurance elliptical is made by a well-known manufacturer with a “solid” reputation and the unit has a compact footprint. The plastic covers on the side are not meant to be stepped on, even though they are flat, and could pose a hazard. Simple, solid, well built and compact. 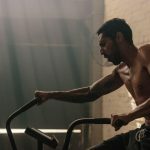 What more do you need for a great cardio workout in your home gym? Keep things simple and make the best of what you have. This is how we would describe our next pick. 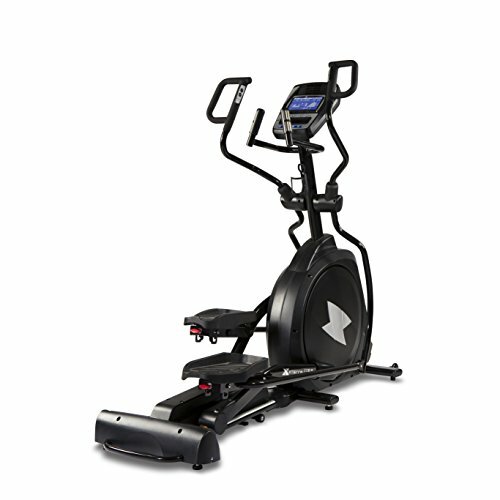 The Nautilus E614 is a more classic approach to elliptical machines. It’s relatively larger and heavier. But it delivers great results providing with what you need instead os different unnecessary functions. At the same time, it has been fitted with some innovations which all together make it an absolute beast. A larger machine, heavy and challenging to assemble. 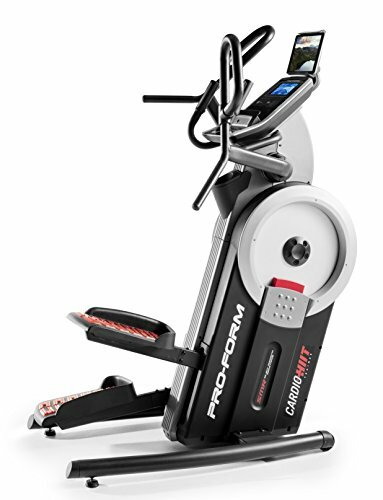 An innovative Elliptical machine by a well known and trusted equipment manufacturer, you will not be disappointed. There’s one more to look at. And it’s this beautiful machine! It’s the machine for the average workout enthusiast and also for the average housewife. Great for beginners and loved by relatively fit guys. What does that mean? It is an overall good machine that is equipped with the things we all need. 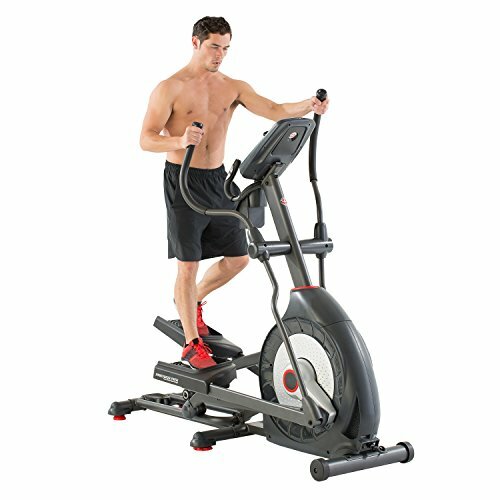 Great gym quality elliptical trainer at a reasonable price. Why pay for a gym membership when you can have this? 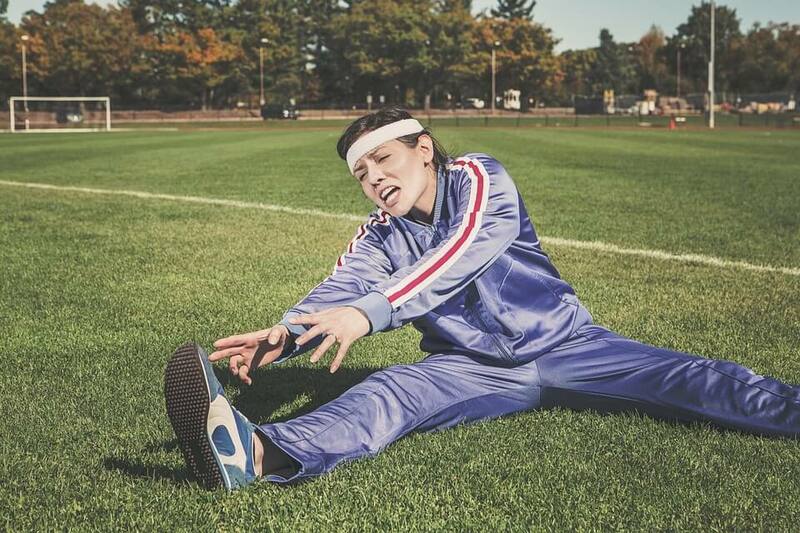 Get back on track with your fitness goals and reclaim your health. Purchase an elliptical trainer for your home workout today and ‘stride’ toward your goal with ease. Of course, if you have any more questions about this equipment or if there is anything you would like to say, leave a comment below or feel free to contact us! Remember, that your health matters. So take care of it!